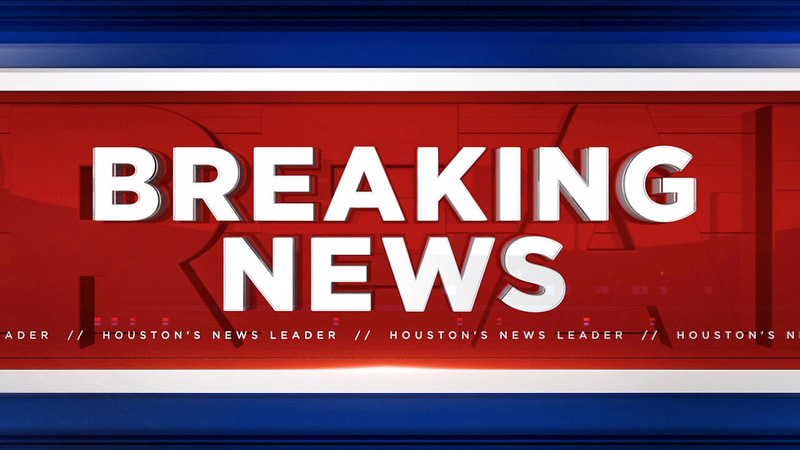 AUSTIN, TX (KTRK) -- An Austin police officer was wounded this morning in an early-morning shooting in North Austin. Austin police say the officer was shot in the 1000 block of Morrow St. Authorities say the officer has non-life-threatening injuries and was sent to an area hospital. The circumstances surrounding the shooting were not released by police. Texas Lieutenant Governor Dan Patrick released the following statement after this shooting and the ambush shooting of a Harris County deputy constable. "Please join Jan and me in praying for the full recovery of these brave men who put on a badge to protect us every day. The targeting of police must end in America."